The Last Spark is an experience of a small hero restoring a once-lively world. 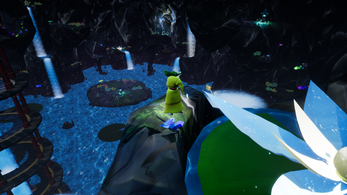 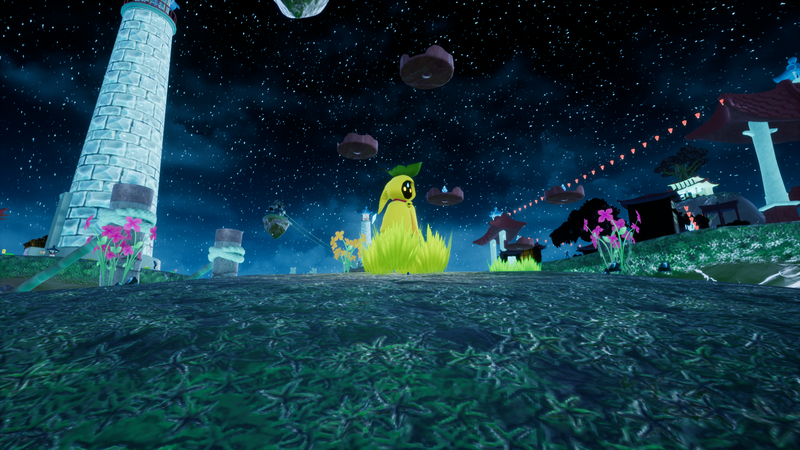 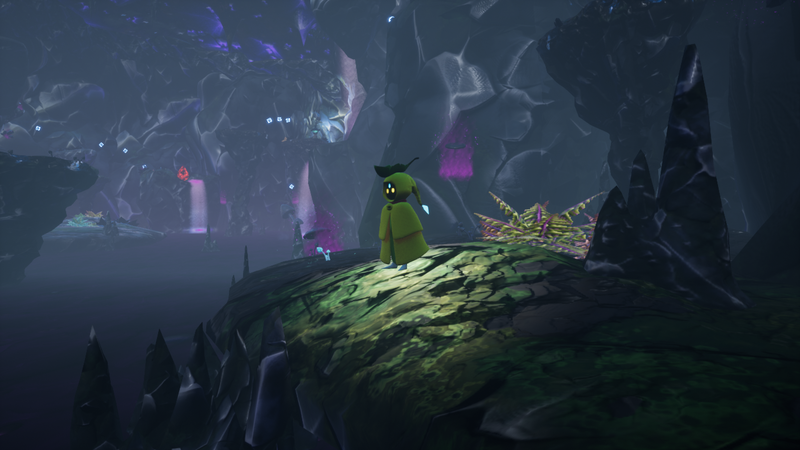 Using platforming mechanics, players traverse an environment and save it from a dark corruption. 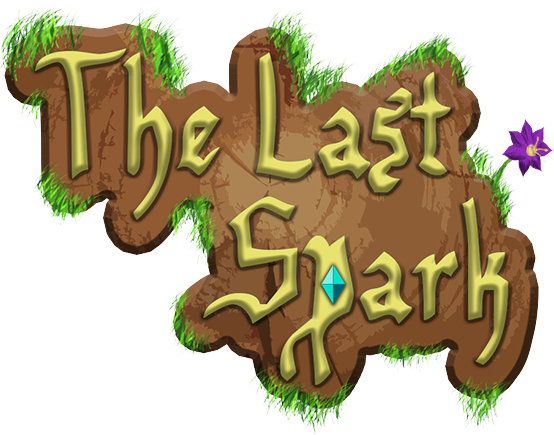 In The Last Spark, there are enemies to overcome or save, items to collect, and secrets to discover. 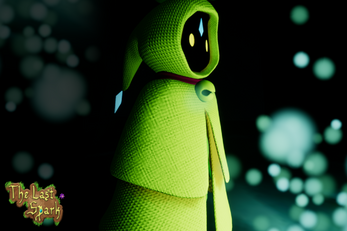 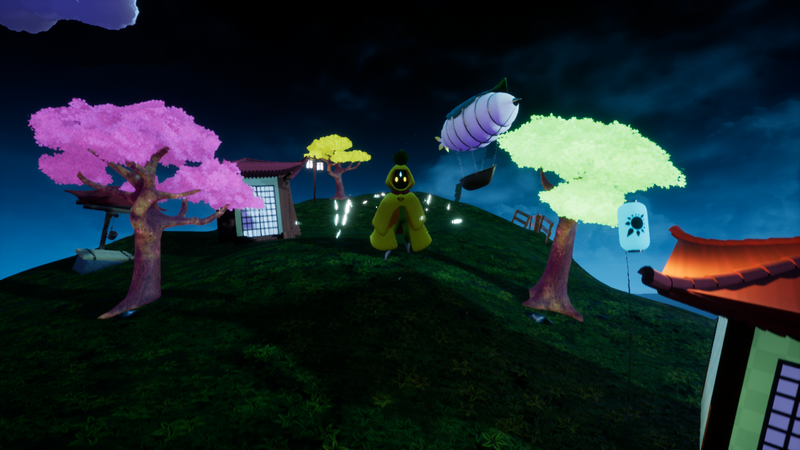 Progression of the game results in a dynamic shift from shadowy, sad environments to fantastically lit, colorful, and loveable ones as you restore them to former their glory.